Scoyco is the famous brand that specialize in motocross racing for over 15 years. They supply more than a few Skilled motocross equipment with very good quality. 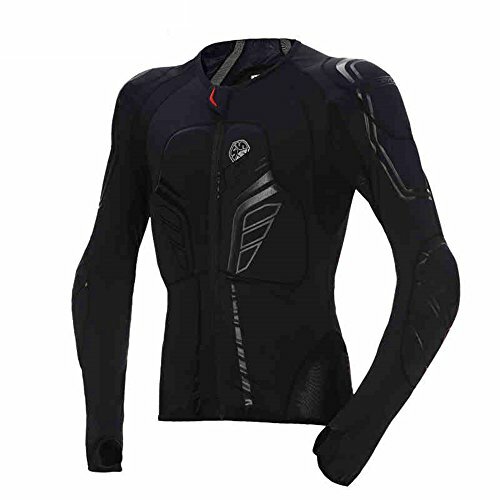 This original Motorbike armor jacket will give protection to you effectively and make you cool in reality. Please don’t refuse this kind of stylish and very good product in this kind of excellent worth, in case you are a motocross racing lover.